Mountainside Gear Rental partnered with Colorado Mountain Club in 2010 as a corporate sponsor. With a rich and storied history, the CMC was founded by Denver attorney and outdoor enthusiast James Grafton Rogers on April 26, 1912. Rogers was the CMC’s first president, and was also integral to the establishment of Rocky Mountain National Park. The group’s first trip was to Cheesman Park, which is now in the heart of Denver. 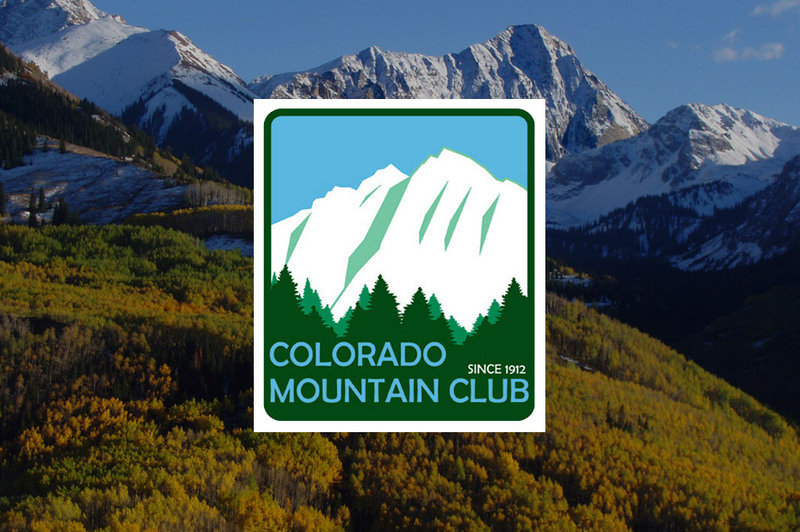 The CMC has evolved and grown along with Colorado, but has the same values it began with – adventure, education and preservation of the beautiful state of Colorado. Mountainside Gear Rental was naturally drawn toward a partnership with the CMC because of the similar values, and the feeling of pride in Colorado and a shared love of the outdoors. As the CMC has expanded around the state, they have added more trips for outdoor enthusiasts.